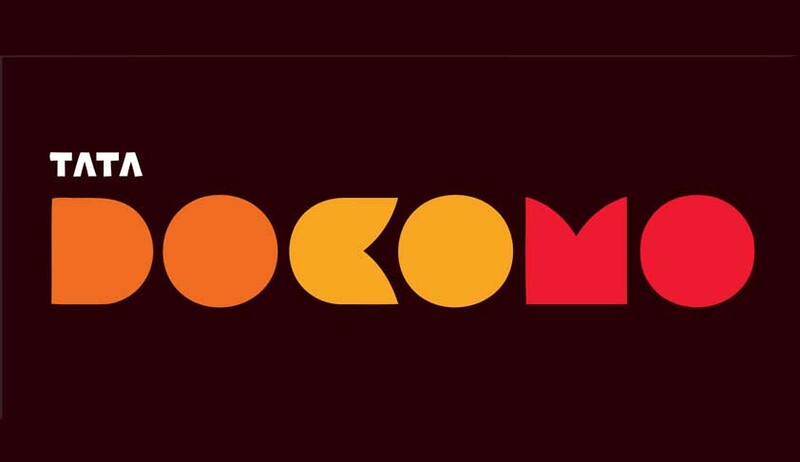 The Tata vs NTT Docomo arbitration matter, a legacy issue for the Tatas, might reach finality soon. Justice Muralidhar of the Delhi High Court has reserved verdict in the case after both parties filed an affidavit before the court agreeing on broad consent terms for a settlement. Since the settlement has been agreed upon, the court is left with only one contentious issue to deal with. The Reserve Bank of India had filed an intervening application against the mutual settlement between the companies permitting transfer of funds violated provisions of the Foreign Exchange Management Act (FEMA), 1999, and was against public policy. C. Mukund appeared for the RBI in place of Arvind Datar, who had appeared in the initial hearings. The court asked the RBI whether such an intervening application (IA) could be allowed, when it is not a party to the case. “So can you intervene in every arbitration, where money is remitted outside India,” the judge asked the RBI. In the last hearing, the RBI was asked to state law or cases supporting their application. Kapil Sibal, who was arguing for NTT Docomo, a foreign company, said the RBI’s IA must be rejected. His contention was that since the crux of the case is now about the settlement and not remittance as per the FEMA, the RBI must have no claims. The RBI had claimed that an agreement between the two companies on exit options is illegal and contrary to foreign direct investment (FDI) norms of India. The award by the London Court of International Arbitration had ordered Tata Sons to pay $1.17 billion to NTT for breach of contract and return NTT's shares in the Tata Teleservices, which was jointly set up by Tata and NTT.